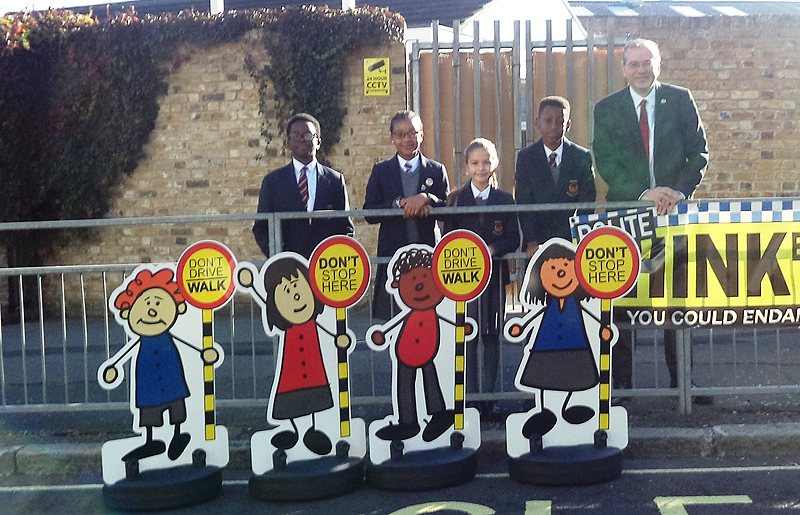 Southwark Council is piloting a new road safety initiative outside schools, in the form of child sized road safety characters. The characters, who hold lollipops with messages encouraging parents to walk their children to school, are being placed outside Phoenix Primary School on Marlborough Grove, at drop off and pick up times, for a four week pilot. Cllr Richard Livingstone, Southwark Council’s cabinet member for environment, transport management and air quality, joined head teacher, Simon Assig, and children from the school to welcome the new characters on 9 October. The council is working with schools that suffer from heavy congestion at the beginning and end of the school day. It is hoped that the characters will help reduce traffic, increase activity and combat road safety risks and air pollution concerns. The council also points out that walking and cycling to school are inexpensive, low impact forms of exercise, which can bring many mental and physical health benefits, including better concentration levels in the classroom. 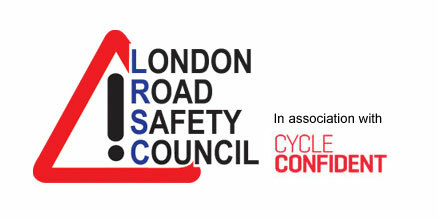 “This new road safety initiative is the latest example of all the work that we have been doing with children, teachers and support staff, in our schools.